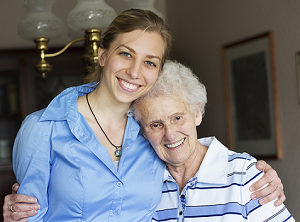 Get started as a Care seeker and tell us about your requirement. MyCarer will quickly match you with the right Carer. 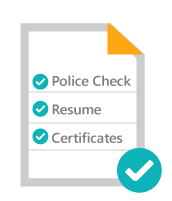 Document verification happen through MyCarer with the highest level of protection. Hire your Carer and be happy. Are you old or feeling less able and don’t want to go into residential care? MyCarer helps you live independently in your home for as long as want. Home Care services are specially designed to support you or your loved ones with the day to day activities required to remain living independently, enjoying the lifestyle of your choice. It removes much of the stress, especially at the times when friends and family are not around to provide the level of care required. 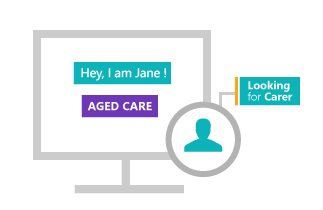 MyCarer gives you the platform to connect, verify documents and hire a perfect home carer in Melbourne. They are highly skilled and experienced to support your social and overall lifestyle needs. It gives you an opportunity to find the best home care service in Melbourne that is personalized, flexible, supportive and compassionate and is delivered to the highest possible standard. With our growing online community, MyCarer lets you maintain your independence by choosing yourself the service that’s best for you. It helps you find independent and practical advice about how to find the best care for your needs. We understand that you need to feel secure while hiring a home carer and thus all the document verification happens through MyCarer with the highest level of protection to provide you the peace of mind. Professional home carers are waiting to serve you! Join MyCarer community today.